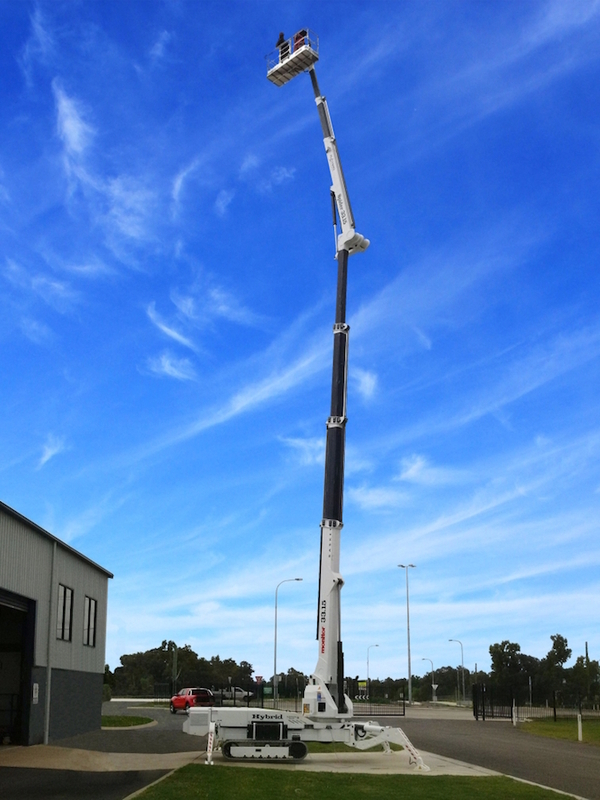 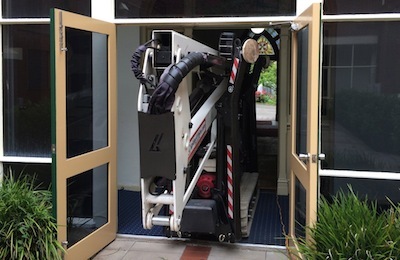 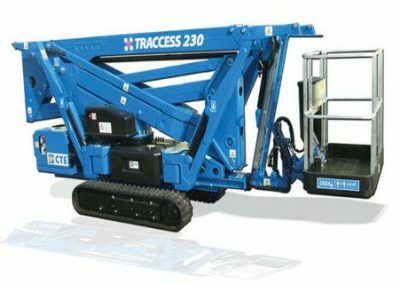 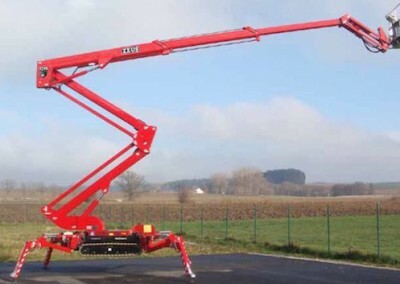 The 3315’s unique telescoping articulated boom design provides exceptional up and over outreach specifications. 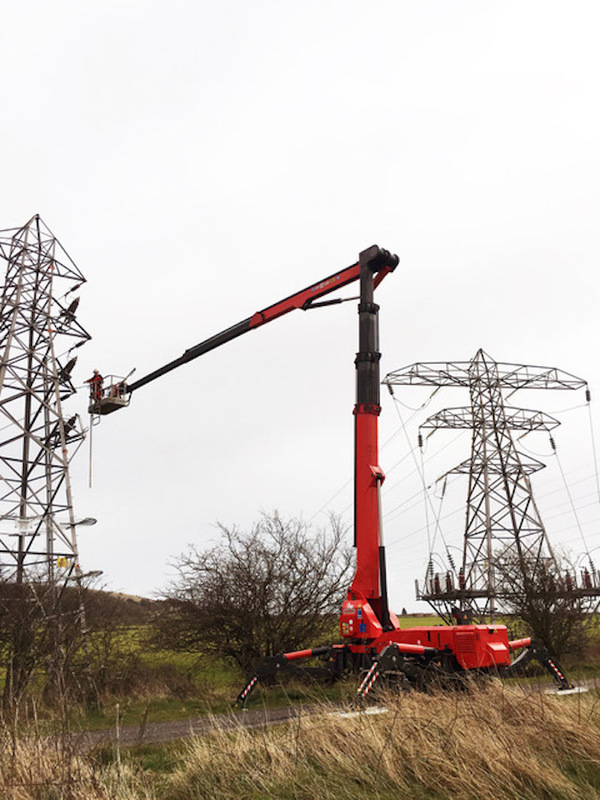 Dual position stabiliser legs allow the 3315 to be set-up in the most difficult locations. 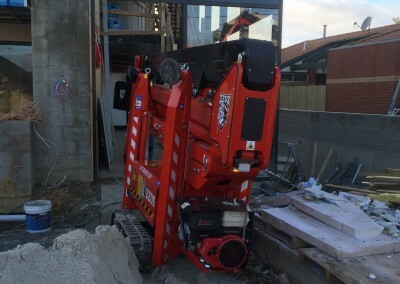 Even with the stabilisers set in the narrow position, a complete 360 degrees slew is still possible! 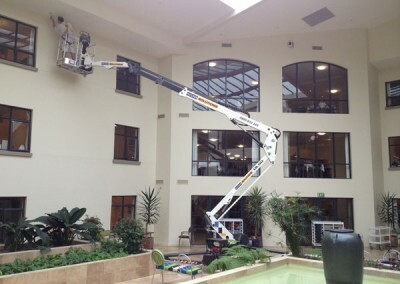 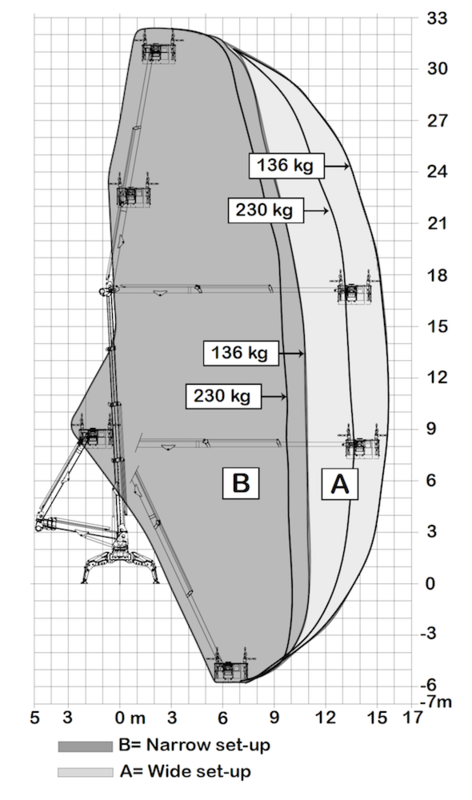 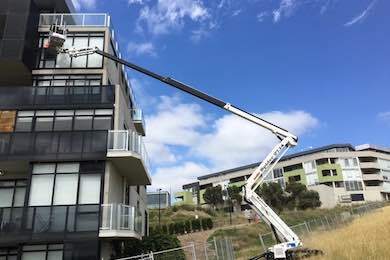 This 33 m Spider Lift is amazingly compact. 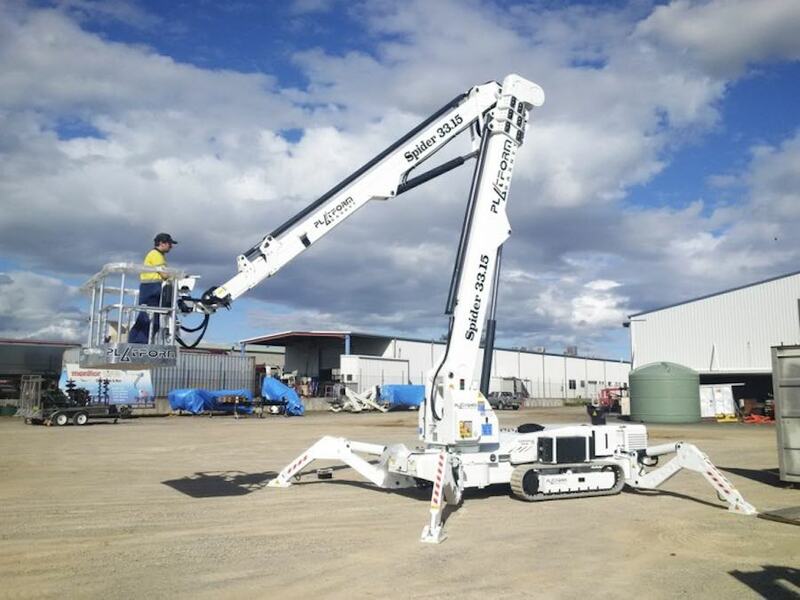 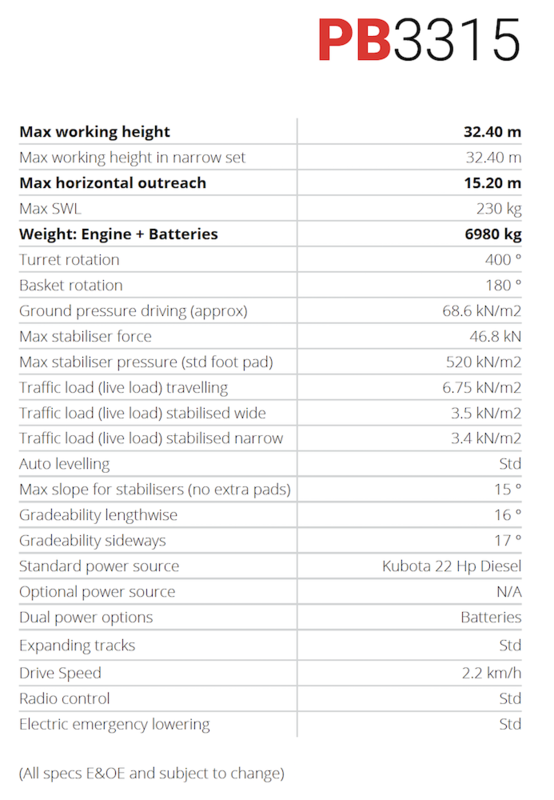 The extra-long travel stabiliser legs mean you can not only set the 3315 up on very uneven ground, but it can also self-load onto some trucks and trailers. 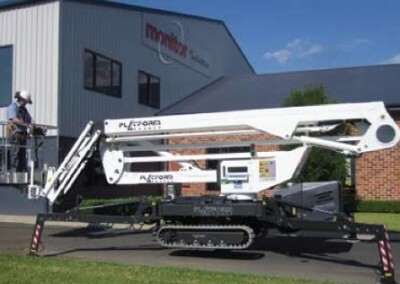 Strong steel booms ensure an extremely stable working platform. 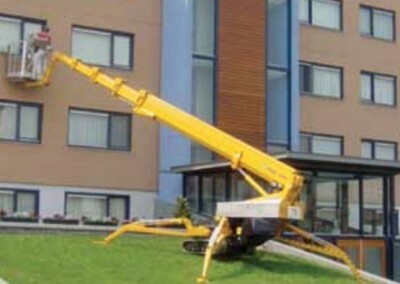 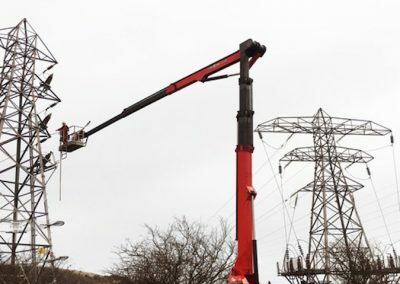 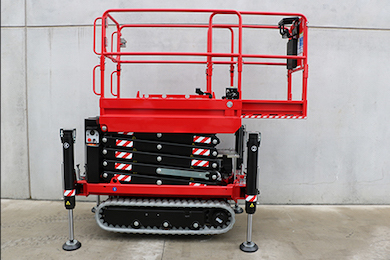 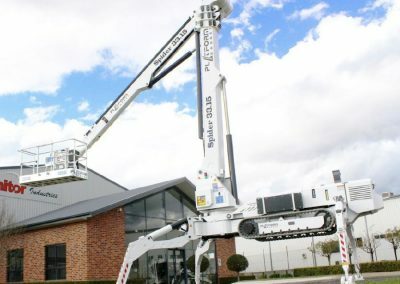 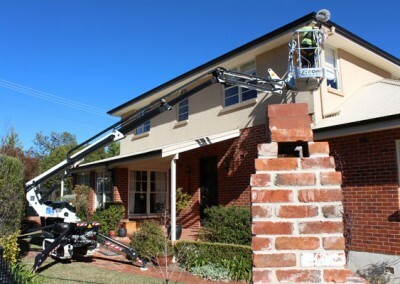 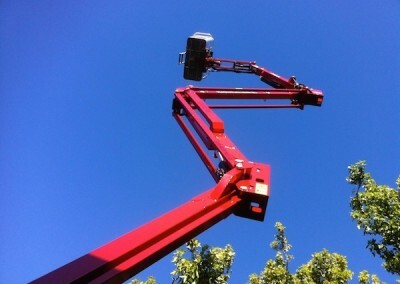 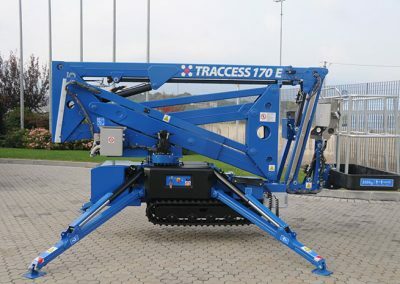 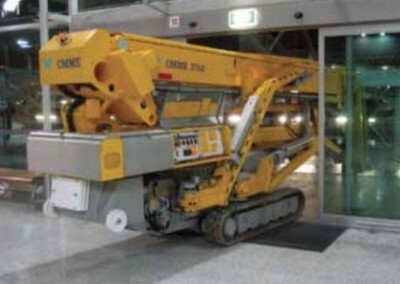 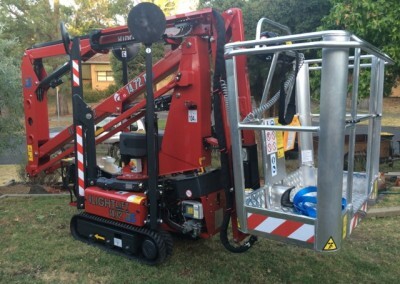 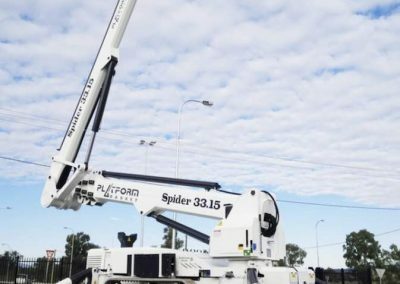 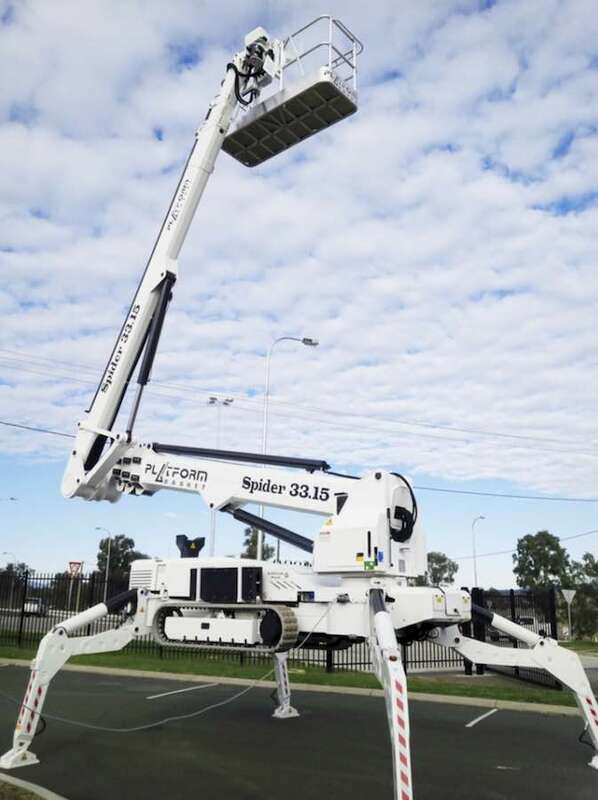 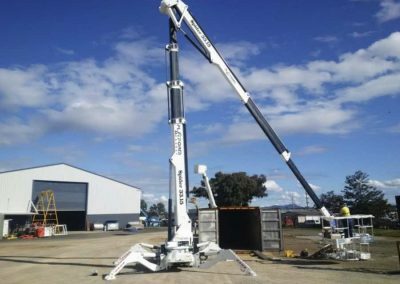 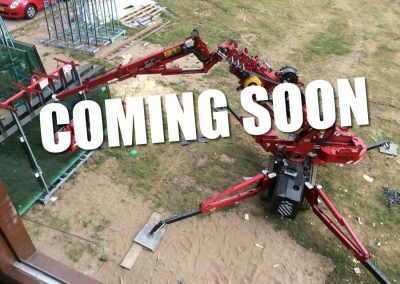 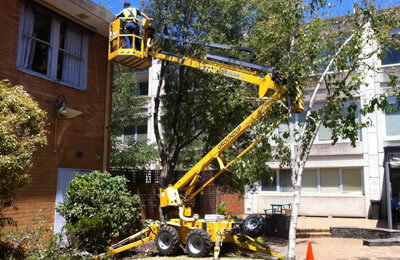 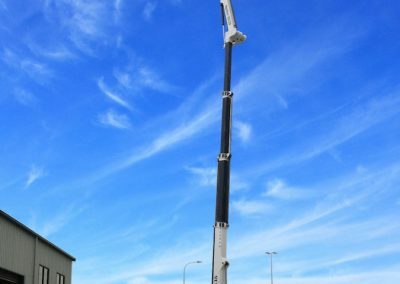 If you’re unsure whether a spider lift is the right piece of equipment for your site, give us a call. 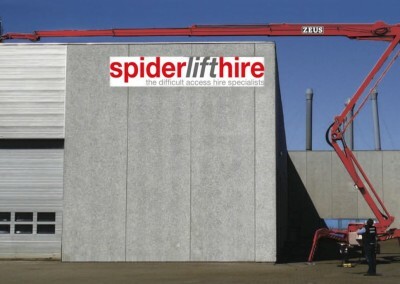 Our skilled spider lift experts can come out to your site and suggest which lift will best suit your needs.